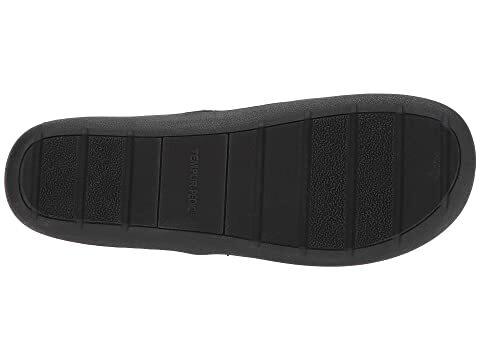 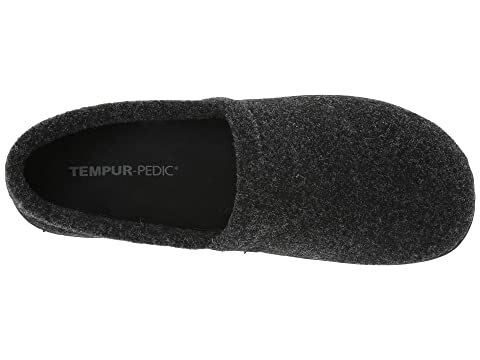 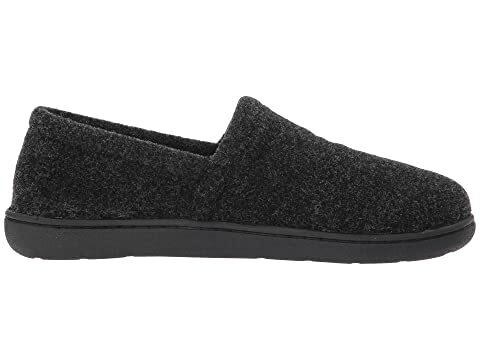 Get the comfort you need in the Flinn slipper from Tempur-Pedic®. 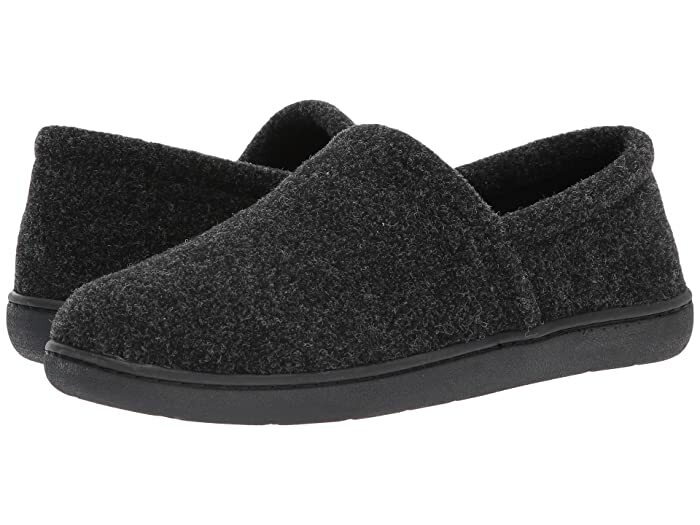 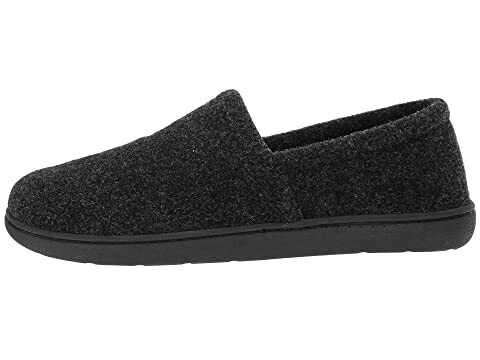 Plush polar fleece and textile suede lining for additional comfort. 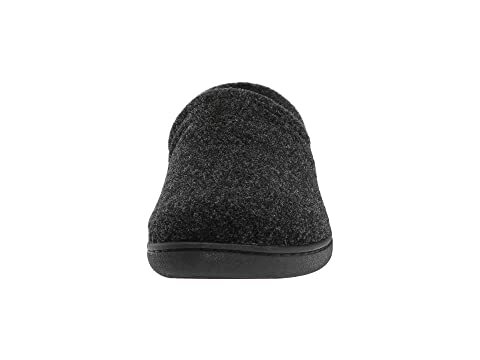 Heel to toe sock cushion of all-day wear.